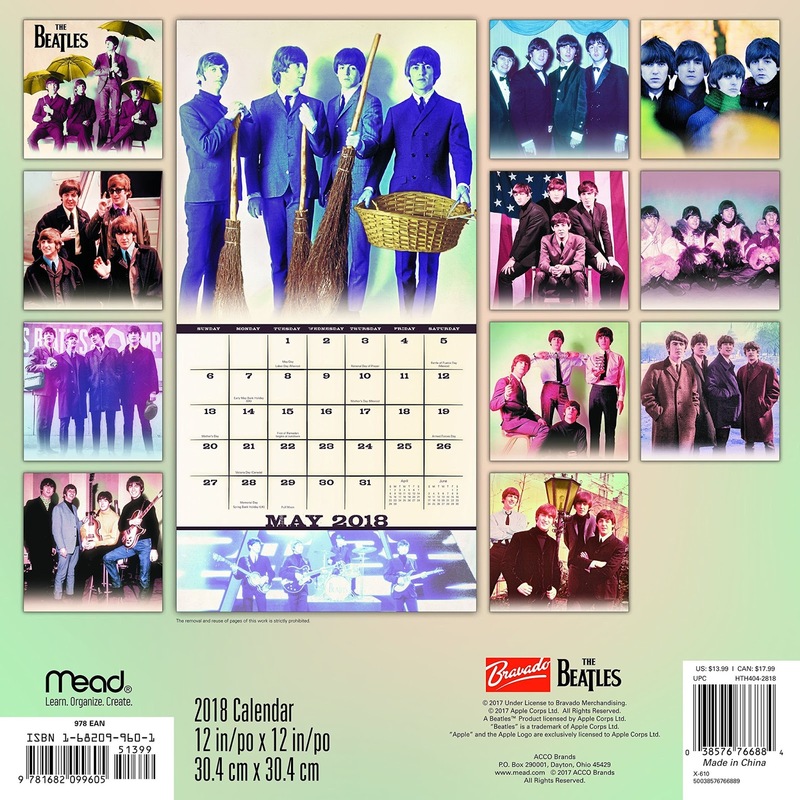 Calendars are upon us! 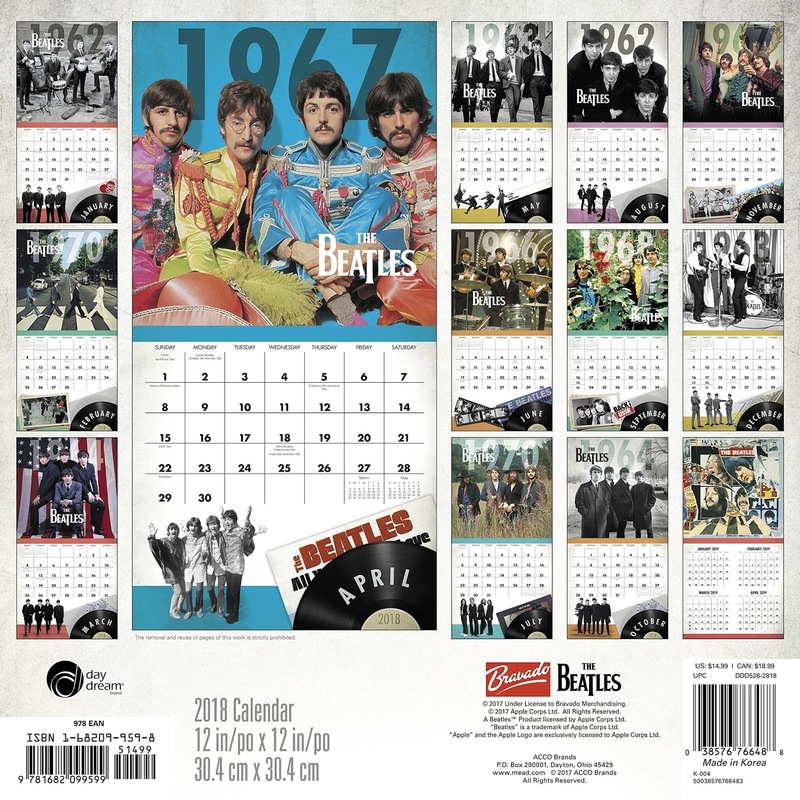 While we are still waiting for the official Danilo Beatles calendar, some other manufacturers have released theirs. 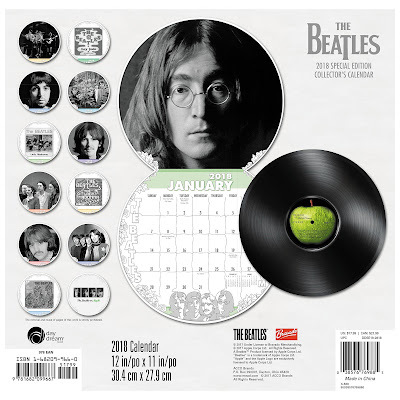 Danilo will likely reveal their Apple sanctioned calendar on August 1, but here are a few of their competitors for that precious wall space in our homes and offices. 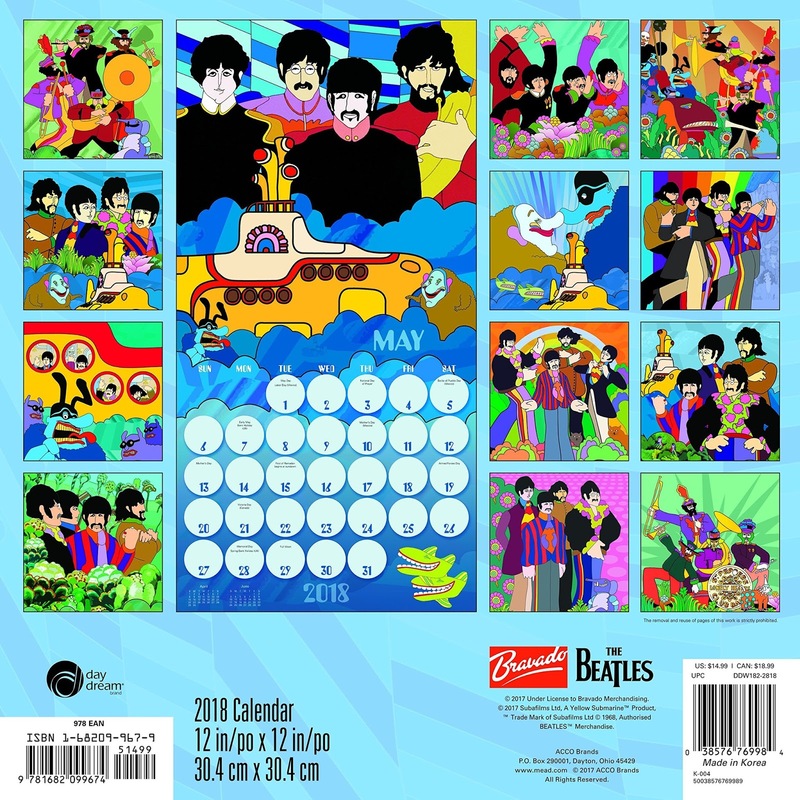 And it's no surprise that some of these calendars focus on the upcoming fiftieth anniversaries of Yellow Submarine and The Beatles' White album. The above depicted calendar from Day Dream is an example. 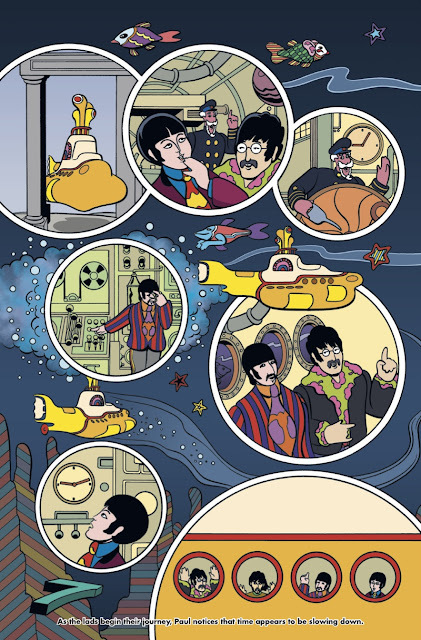 Sample page and drawings from the Yellow Submarine calendar from Day Dream. 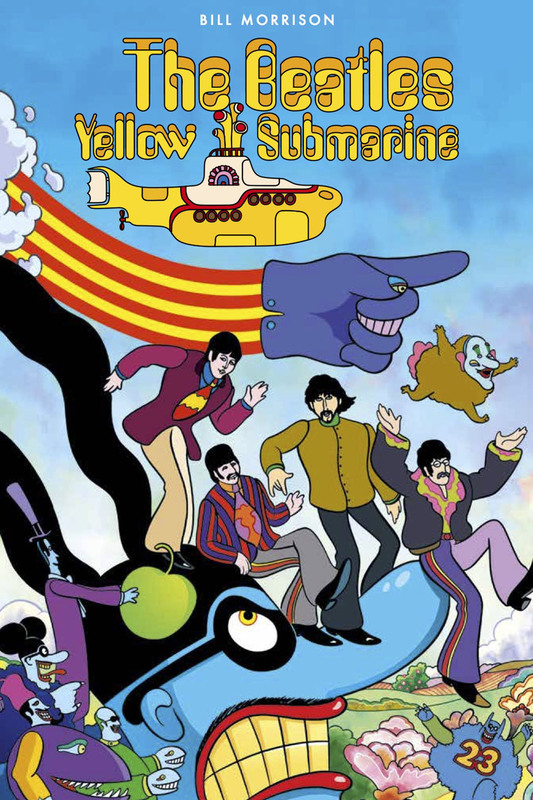 There is a "deluxe" version Yellow Submarine calendar, as well. 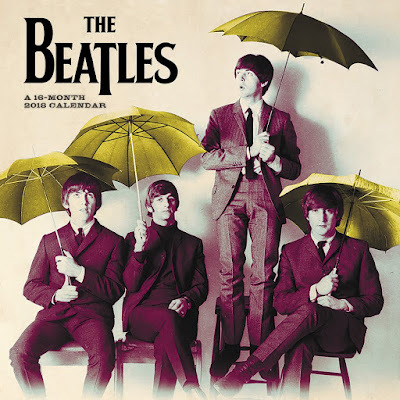 Then there are calendars where each month is themed to one of the Beatles years. The above calendars are all 12", like an LP record. 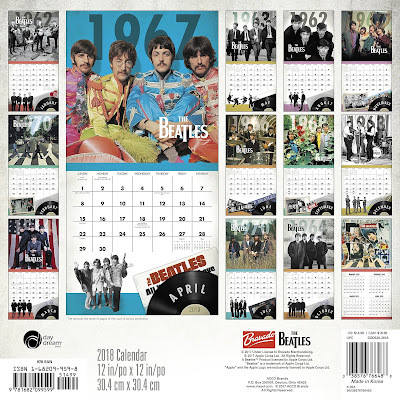 The Beatles Years calendar is also available in a smaller format, 7" like a single. 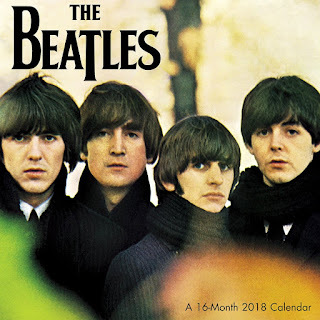 Smaller version of the Beatles Years calendar. Sample month and pics from the Mead calendar. 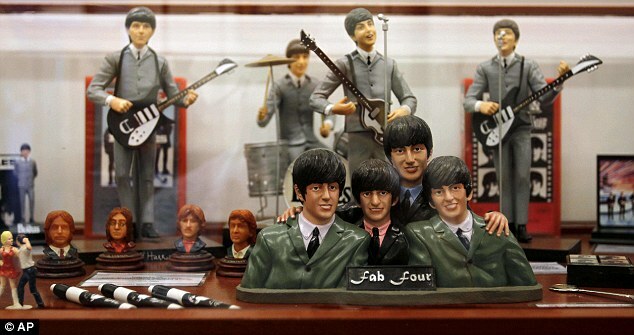 Beatles figurines from the new museum in Buenos Aires, Argentina. 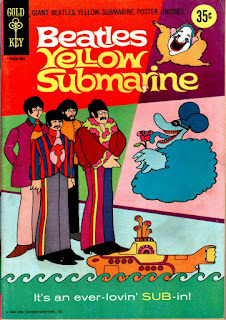 Photo: AP. 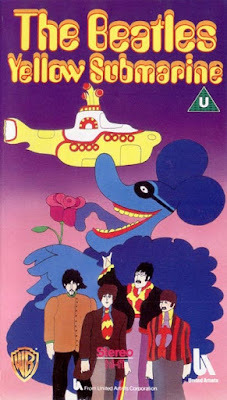 Despite the fact that the Beatles never played in Argentina, an obsessive fan has put his country on the Beatlemania map. 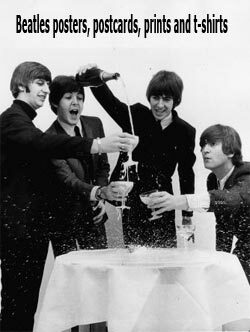 A Beatles museum has been open to the public in Buenos Aires since 2011. 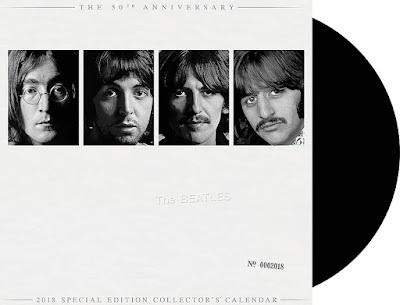 The eclectic collection is the work of self-confessed obsessive Rodolfo Vazquez, a 53-year-old accountant who became a fan at the age of 10 when he got their album Rubber Soul. 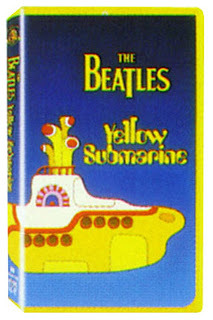 Since then he has collected everything he possibly can related to the Fab Four and has amassed more than 8,500 items. In 2001 he was recognised by Guinness World Records as having the planet's largest collection, with a hoard of 5,612 items. But his haul has kept growing and his museum, located on Avenue Corrientes in a tourist area of Buenos Aires, is only able to hold a quarter of it. The items will change on an annual basis, as Vazques plans to rotate stuff from his collection for display. Vazquez claims he doesn't know the total value of his private collection, which includes record covers, autographs, toys, original pictures, concert programs, and cups and plates with Beatle images. His reason for creating a museum? "Otherwise all of it would be closed into boxes and trunks without anyone being able to enjoy them." Something to consider for many of us, I believe. Read the full story and see more photos from the museum in the Daily Mail. 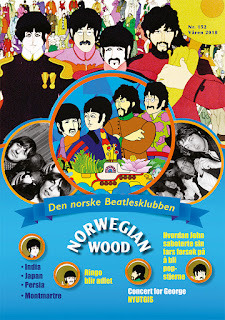 Beatles Museum in Alkmaar, The Netherlands. 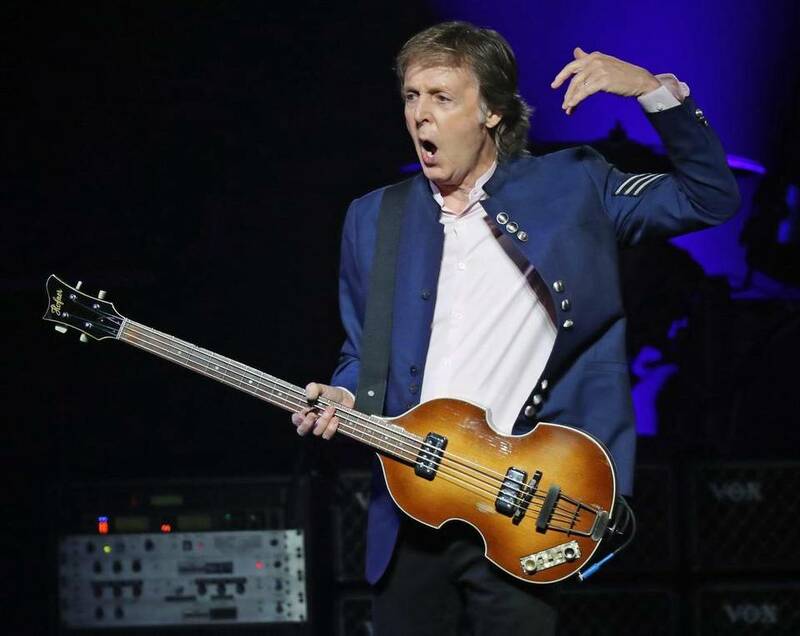 Paul McCartney's "One on One" tour continues after a couple of months off the road. The new part of the tour started in Miami, Florida on Ringo's birthday, which prompted Paul to dedicate "Birthday" to both Ringo and Paul's late dad, James. In an interview prior to the show, Paul had promised two-three surprises, and these were probably "Sgt Pepper's Lonely Hearts Club Band" (Paul had sergeant stripes on his jacket, see photo), "I Wanna Be Your Man" (usually a Ringo song) and possibly "Love Me Do"? A slideshow with more photos from Miami can be found here. 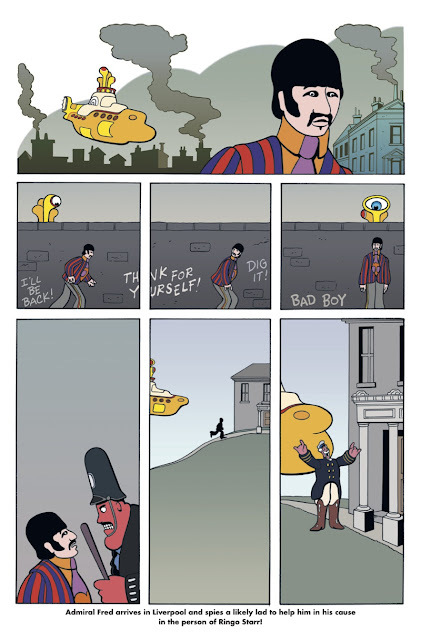 Followed by a break of a month and a half, perhaps a good time to release the upcoming solo album? Time off in November, well so far no dates announced. 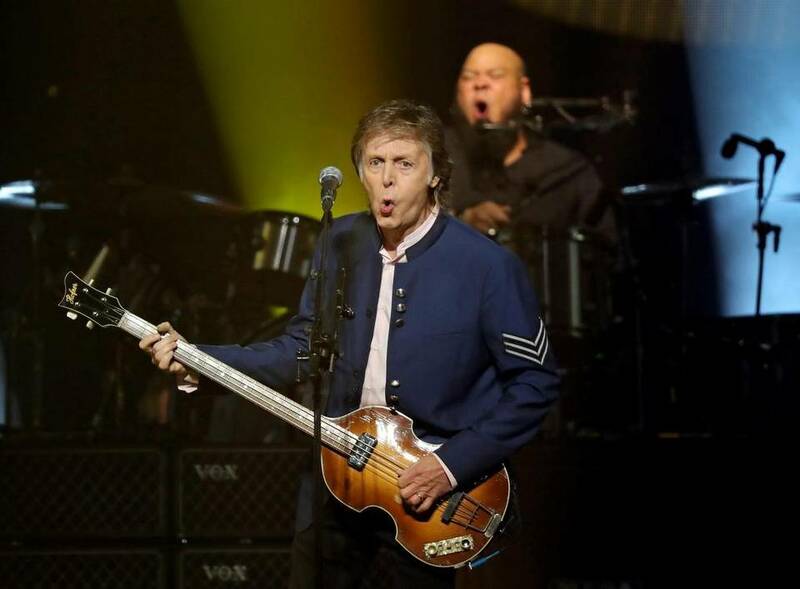 Finally it's time for a belated visit to New Zealand and Australia - countries not visited by Paul since the "New World Tour" back in 1993. 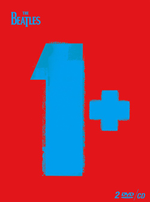 A couple of concerts planned for Melbourne fourteen years ago were cancelled, so it's about time he made up for this. The Australian dates sold well, so a couple of extra dates were added after the first shows sold out very quickly. 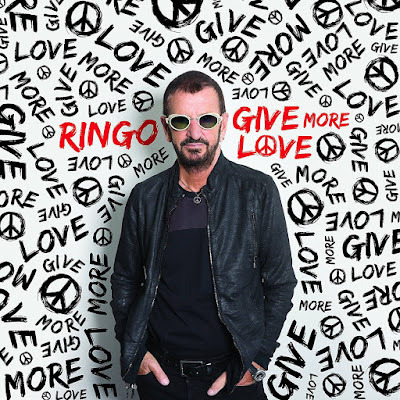 Ringo's new album is called "Give More Love", out Sep 15. 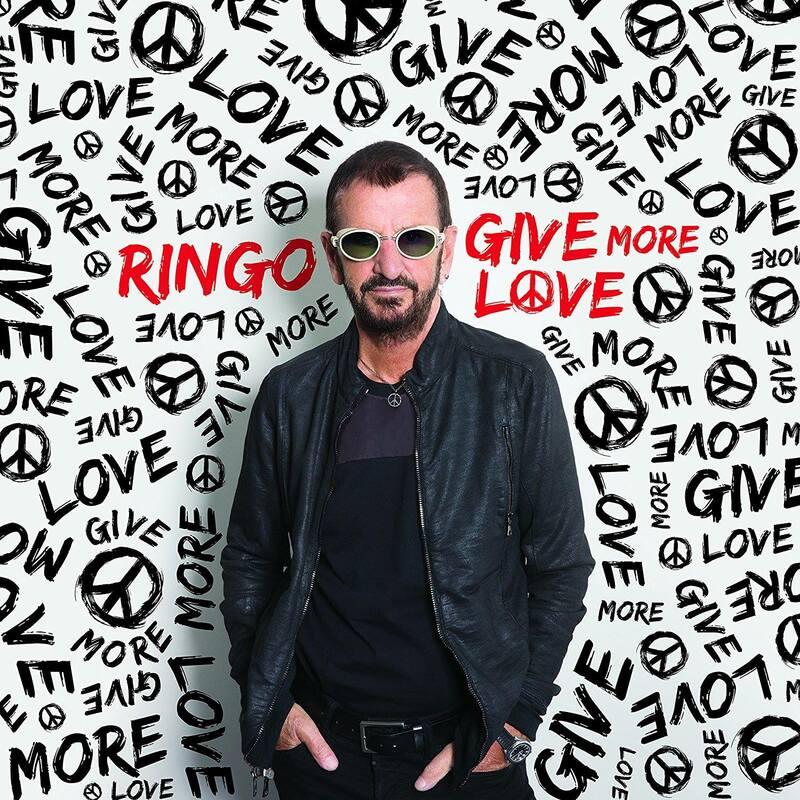 Birthday boy Ringo Starr's (77) new album "Give More Love " will be released on September 15, 2017. 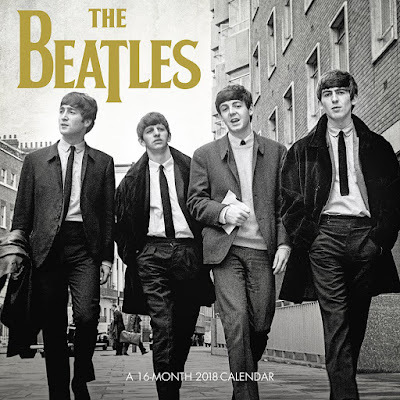 Recorded at his home studio in Los Angeles, Give More Love has 10 new tracks featuring collaborations with friends including: We’re On The Road Again - featuring Paul McCartney, Joe Walsh, Edgar Winter, Steve Lukather; Laughable - co-written and performed with Peter Frampton as well as Benmont Tench, Timothy B Schmidt, Richard Page and Amy Keys; Show Me The Way co-written and performed with Steve Lukather and with Paul McCartney; Speed of Sound co-written with Richard Marx and featuring Steve Lukather, Peter Frampton and Nathan East; Standing Still - co- written with Gary Burr; King of the Kingdom - including performances by Dave Stewart and Edgar Winter; Electricity - co-written with Glen Ballard and featuring Joe Walsh and Don Was; So Wrong For So Long - co written and performed with Dave Stewart; Shake It Up - co written and performed with Gary Nicholson and including Don Was and Edgar Winter. 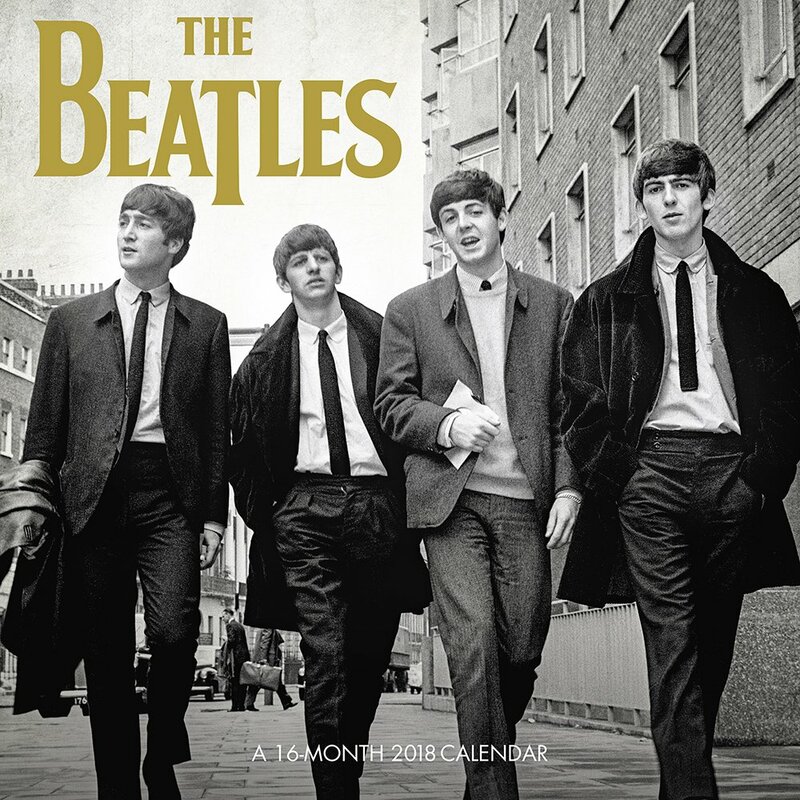 Also, four old songs are included in new versions, including the "White album" song, "Don't Pass Me By". 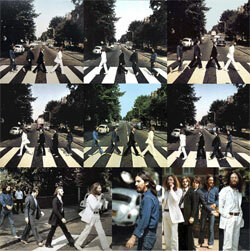 Another re-do is "Back Off Boogaloo", which he already re-did before, on his "Stop and Smell the Roses" album in 1981. 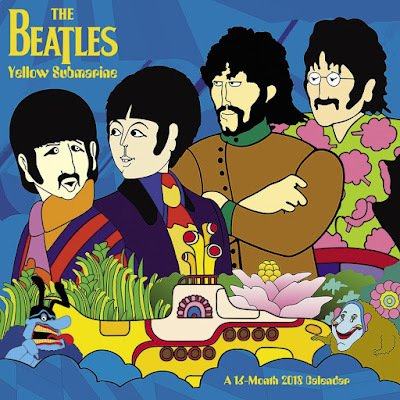 This version of "Back Off Boogaloo" is based on the original recording Ringo made when he wrote the song. He recentlty discovered the tape when he moved houses. The other three bonus tracks are collaborations based on performances from Starr’s 2016 Peace & Love Birthday event. Alberta Cross performed "You Can’t Fight Lightning" and Vandaveer performed "Photograph" and "Don’t Pass Me By". 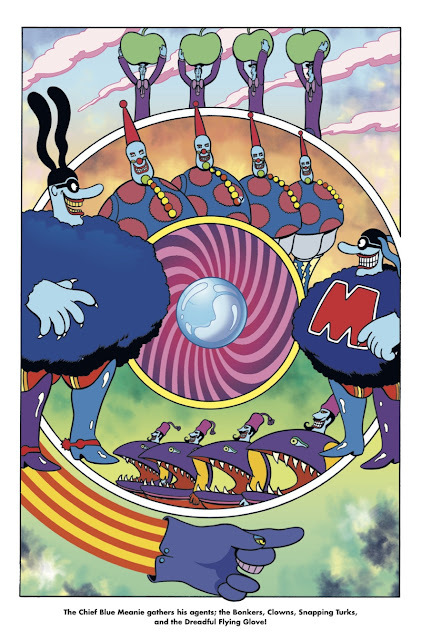 Starr loved their renditions and asked them to each record them for his new album, also adding his own vocals. 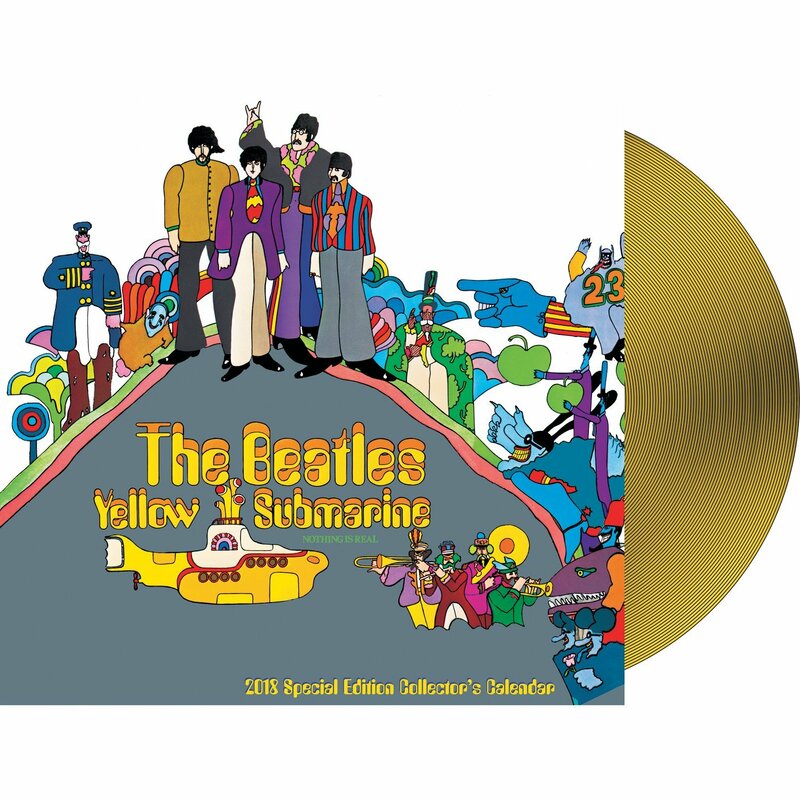 There will be a physical CD as well as a downloadable album, and a vinyl edition will be available about a week after the CD, according to Music Direct.